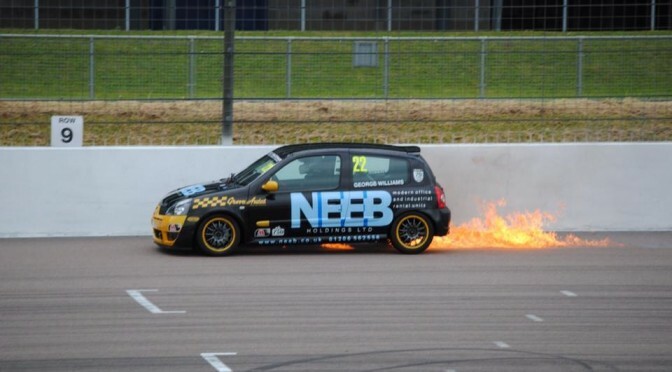 The 750 Motor Club returned to the Rockingham Motor Speedway for what is now becoming an annual visit to the Northamptonshire venue. 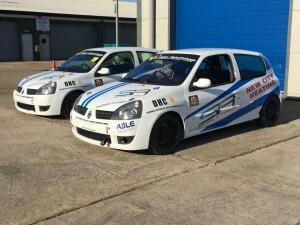 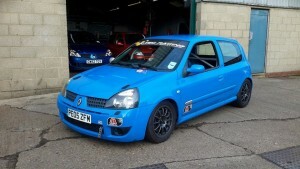 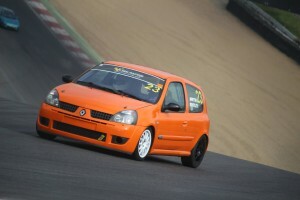 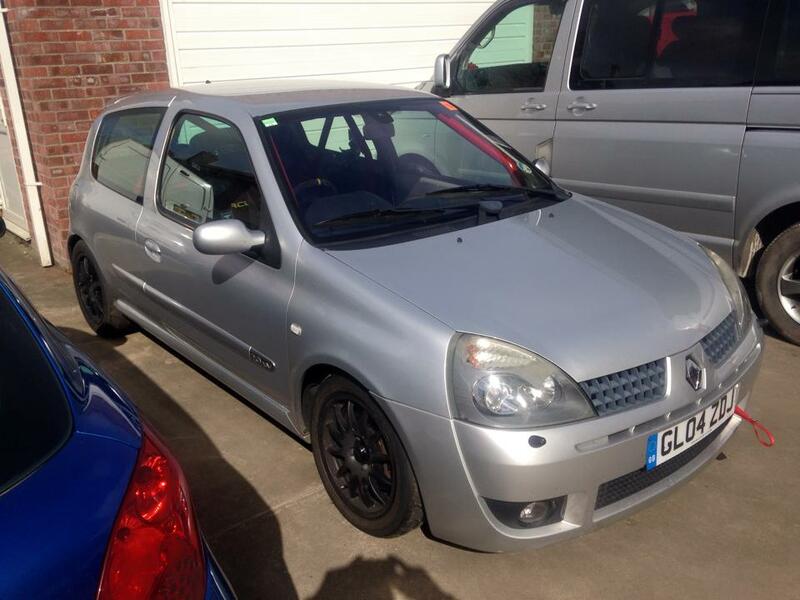 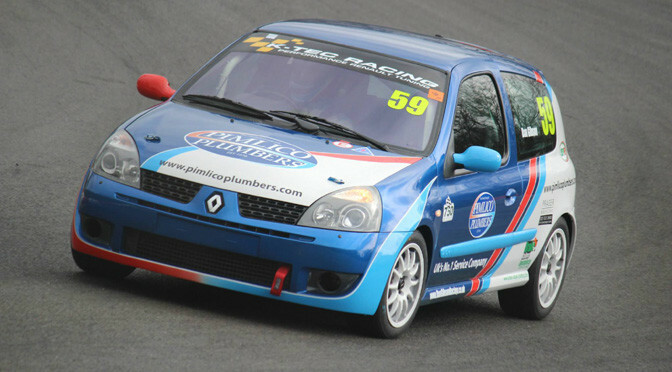 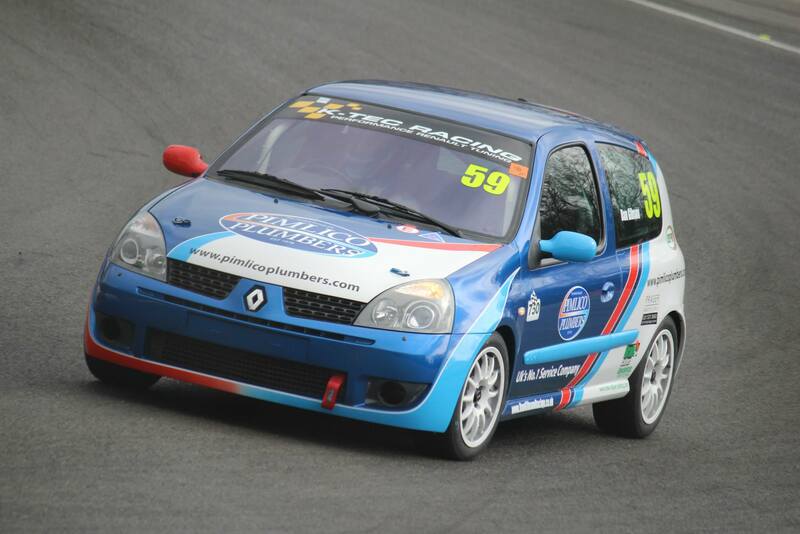 Patrick Fletcher earned a double win in the K-Tec Racing Clio 182 Series, despite Matt Fincham taking both fastest laps. Both Fincham and Jeff Humphries shared a second and third place finish. The combat for fourth was more fiercely fought in both encounters. 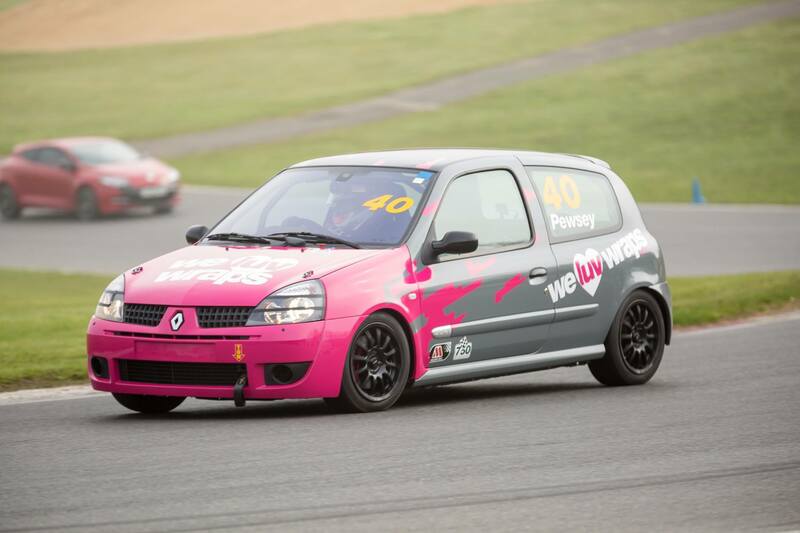 The first race saw Mathew Pewsley take the position ahead of Martin Bentley with Martin Ward seuring that spot on Sunday with Pewsey, Matt Digby and Bentley in close proximity.